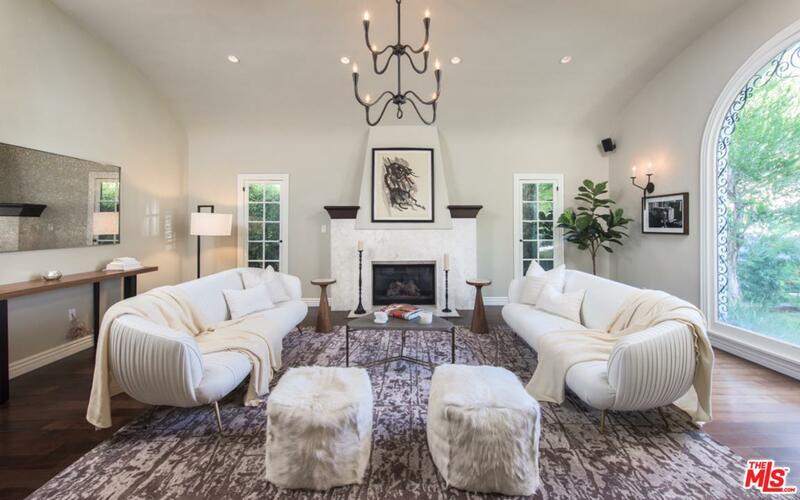 With respect for the character of a bygone era and with all of the convenience of modern day living, this exquisitely updated contemporary Spanish home is situated on a beautiful tree-lined street in a coveted location. Tucked behind verdant landscape and a courtyard true to the original style, a truly special home awaits. The barrel ceiling of the spacious living room introduces great scale throughout and also features a dramatic fireplace. Flowing through the generous formal dining room you are led to a chef's kitchen with Carrara marble countertops, Thermador appliances and a breakfast area. The classic center hall leads to all beds and baths, including a true master suite with dual closets, attached spa-like bath as well as access to the private yard and overlooking the pool. The finished garage features huge closets as well as French doors. 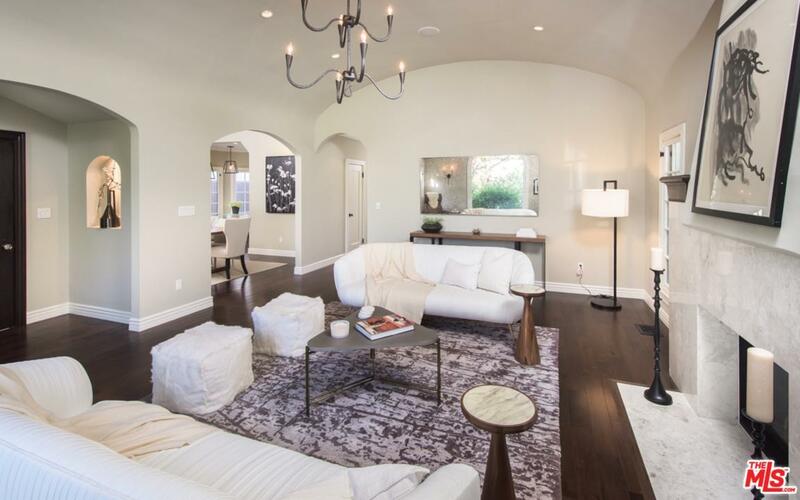 Polished to perfection, this home is move-in ready! 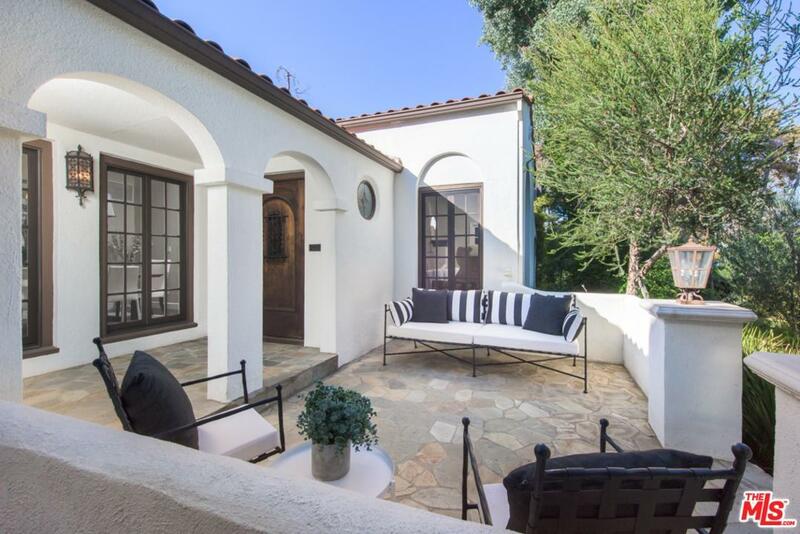 Located a stone's throw from boutiques and eateries, as well as Larchmont & The Grove! Sold by Chris Jacobs BRE#01757150 of Keller Williams Beverly Hills. Listing provided courtesy of Daniel M. Weiser DRE#01757150 of The Agency.